Trailer in Chinese. Trailer with Viet subs. Trailer in English. Peanuts: I better put a word of warning here that there is high probability that this translation will not get finished so don’t come and complain to me as lidge is independent from me, as well as the blog :P. Anyway, do support lidge & her quest to conquer Wallace Huo, lol. lidge: Yes, I’m afraid I don’t have a lot of time to work on this project because I’m busy trying to get Wallace Huo to marry me 😛 :D.
Categories: Hua Qian Gu, The Journey Of Flower | Tags: C-novel, The Journey Of Flower, Translation | Permalink. I know I posted this feature twice before but I’ve since modified and expanded it so the information is very current. I don’t like to make lots of posts:P I also have changed one of the cover picture so can you spot which one lol? Okay, now I’ve changed another cover picture because bongsd asked me to change Xiao Xiao’s clothes, LOL. I am going to jump on the bandwagon and give you a preview of what up and coming c-dramas you can expect appearing on your screen soon. However my focus will primarily be on Chinese novels that have or will be adapted into dramas. They are sitting on quite some finished stock. In the meantime, some books are in the process of being filmed while some book copyrights have been sold. If you are interested in the stories, there are links to the book bar or external sources. If there is a trailer or any video, the link is in bracket. This post will be constantly updated with the latest information. Categories: Come & Eat Shan Shan, Da Mo Yao, Dramas, Eastern Palace, Gu Man, He Yi Sheng Xiao Mo, Heavy Sweetness Ash Like Frost, Hua Qian Gu, Hua Xu Yin, Let Me Look at You, Song in the Clouds, Three Lives Three Worlds Ten Miles of Peach Blossoms, Xin Yi Wu | Tags: Ancient, Boss & Me, C-Drama, C-novel, Da Mo Yao, Gu Man, Hua Xu Yin, Jin Yong, Tang Qi Gong Zi, Three Lives Three Worlds, Three Lives Three Worlds Ten Miles of Peach Blossoms, Tong Hua, xin yi wu, Yuan Hong, Yumama, 华胥引, 唐七公子, 三生三世，十里桃花 | Permalink. I am back, anyone miss me, lol? I could have posted this earlier but was waiting for Lidge’s comments. I think because she has been reading Gu Man’s latest book so she is slow like a tortise, haha…I am following up on my top 35 Guys with 50 Influential Novels. There is a bit of overlap. I don’t really agree with some of their rankings or inclusion but to each its own. I have not read a fair bit of them especially the ancient novels but Lidge is worse than me, haha. Okay, all shall be unveiled now…………. Categories: Bu Bu Jing Xin, Da Mo Yao, Eastern Palace, Gu Man, He Yi Sheng Xiao Mo, Heavy Sweetness Ash Like Frost, Hua Qian Gu, Hua Xu Yin, Song in the Clouds, Three Lives Three Worlds Ten Miles of Peach Blossoms, Who Gets the World, Xin Yi Wu | Tags: Bu Bu Jing Xin, C-novel, Da Mo Yao, 顾漫, 香蜜沉沉烬如霜, Gu Man, Heavy Sweetness Ash Like Frost, Hua Xu Yin, Tang Qi Gong Zi, Three Lives Three Worlds, Tong Hua, Translation, Who Gets the World, 华胥引, 唐七公子, 三生三世，十里桃花, 且试天下 | Permalink. 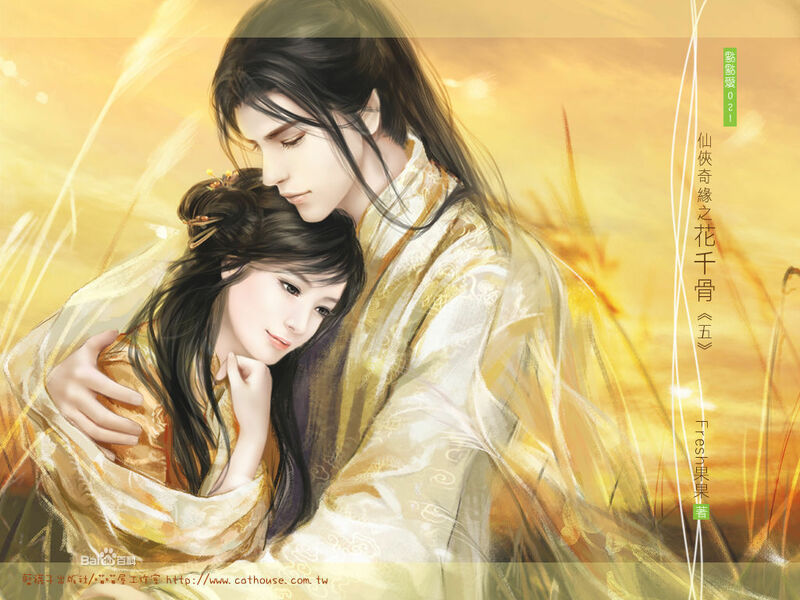 As a present, I am posting something akin to the bestseller of this blog, the 50 Most Influential Chinese Romance Internet Novels. The ranking should be taken with a grain of salt as I am not sure of the sampling involved. Also, different people has different taste so you may not agree with the ranking or your favourite book didn’t even make it to the list. You should utilise the comment function here to voice your disagreement, or agreement. I’ve included the genre, A = Ancient or M = Modern and whether it has HE = Happy Ending, OE = Open Ending or BE = Bad Ending to help you pick your novels. Categories: Best to Have Met You, Bu Bu Jing Xin, Come & Eat Shan Shan, Da Mo Yao, Eastern Palace, Gu Man, He Yi Sheng Xiao Mo, Heavy Sweetness Ash Like Frost, Hua Qian Gu, Hua Xu Yin, Life is a Twice Blooming Flower, Song in the Clouds, Three Lives Three Worlds Pillow Book, Three Lives Three Worlds Ten Miles of Peach Blossoms, Who Gets the World | Permalink. I have written part 1 last month and this is the second and final part of the feature. This part may not have as many famous authors as part 1, it still has many up-and-coming authors as well as famous authors such as Feng Nong and Fresh Guo Guo. Categories: Hua Qian Gu, When Spring Ends, I’ll See You Again, Who Gets the World | Tags: Who Gets the World | Permalink. Since I was young, I love to read funny English comic books. I guess there is where I got my sense of humour, lol. Therefore I pay close attention to any novels that have or will have manhua adaptations. Unfortunately, I can’t read Chinese and also cannot use google translate to read to me. Thus, all I can do is look and enjoy the drawings. However, I don’t have much artistic gene in me so my taste in art as well as my comments will be questionable. Recently, there seems to be a trend to adapt novels into manhua. I feel really excited to see my favourite novels with pictures. 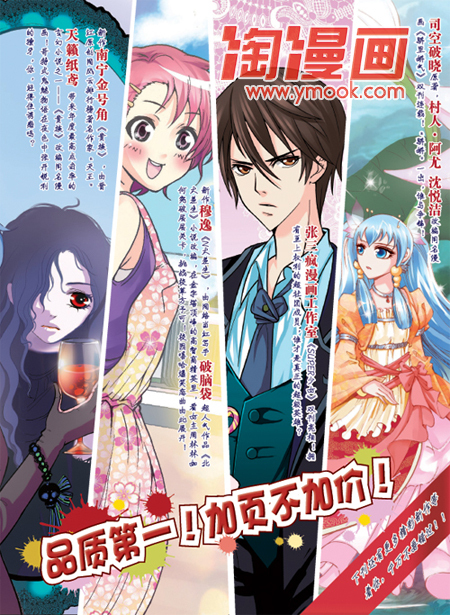 For those who can read Chinese and like manhua, you can take a more detailed look here. I’ve only heard of some of the novels and I think all of them are ultra long. I will cover those not on that website as well as those books posted in the bar. I have also included the links to them (the one in brackets are manhua raw links) so if you need further info or possibly translated links, check out the book bar. If I didn’t include a link for English translation, it means there is none. Do bear in mind, not everything in Chinese has been translated into English. Feel free to share your view or leave a comment for those I have left out. Categories: Bu Bu Jing Xin, Come & Eat Shan Shan, Eastern Palace, Hua Qian Gu | Permalink. Please direct any enquiries or comments to lidge who is a HQG as well as WH’s expert :This is my personal blog so I am entitled to write my bias opinion. 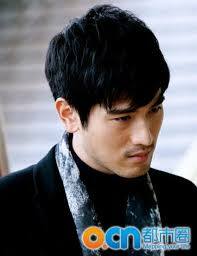 I do not like the novel so I did not finish the novel or watch the drama. You have the freedom to disagree with me in a constructive and polite manner. But any rude comment which amounts to personal attack will be deleted. This book is ranked number 9 on the old top 100 Chinese Romance Novels poll which you can find on hamster’s blog. However I have never really like xian xia book because they are the hardest to understand. I am probably doing this feature to bash Bai Zi Hua so you have been warned. Serendipity said my teacher phobia is well-known in shusheng bar, haha. For your information, I have only heard 20% of the story but I have read the summary. Currently, I am waiting for the better quality audio book to be released. According to what I have read the leads for the drama adaptation have been decided. Zhao Li Ying will be Hua Qian Gu and Wallace Huo will be Bai Zi Hua. 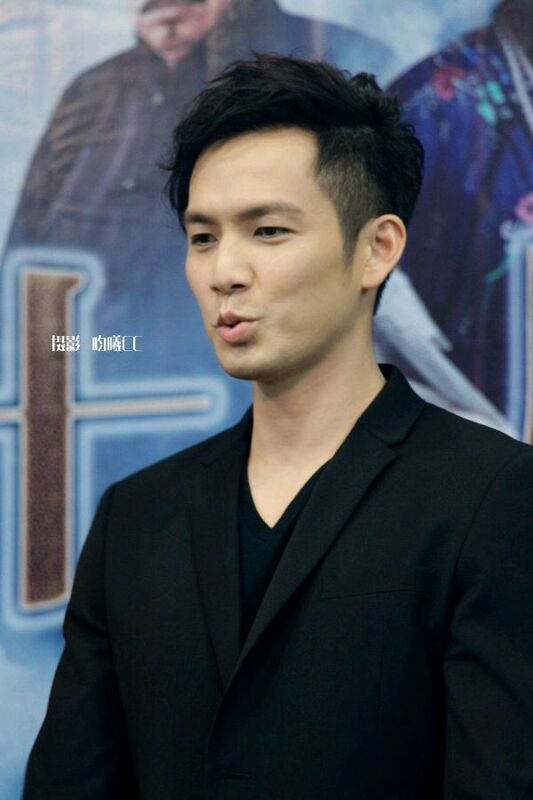 The drama will be quite different from the novel because the setting will change from xian xia to wuxia. For your information Hui3r is a devoted Wallace Huo’s fan:P Also, make sure you read queenanon’s comments below because she has written very detailed review and analysis of the novel. She is a superfan of this novel so her writings are heaps better than mine. 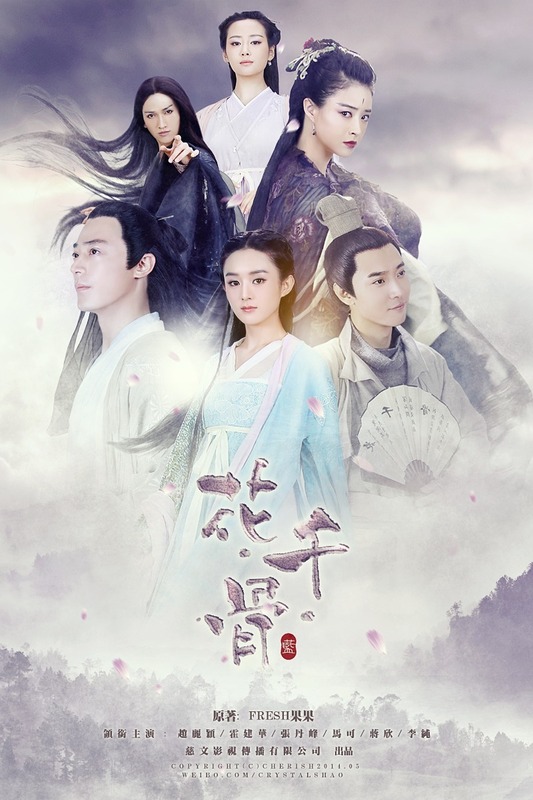 Latest Update: According to my source who is crazy about this drama as well as Wallace, Hua Qian Gu will be filmed as a fantasy drama just like the novel but they will also film some wuxia parts. Thus, if the fantasy drama doesn’t pass SARFT’s censorship, then they’ll re-edit it to be a wuxia drama in order to be aired on tv. However, the fantasy version which is exactly like the novel will be released to overseas audience. A looney WH’s fan is translating the book into English so if you want to read it, click here. 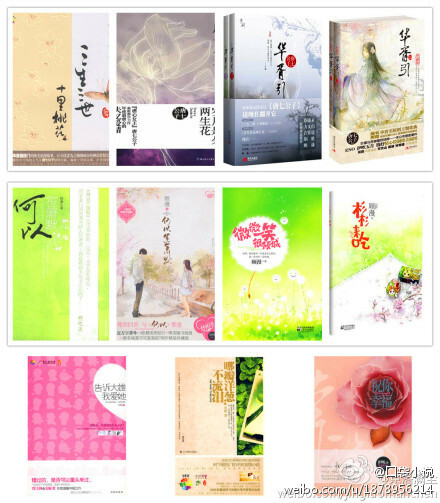 Categories: Hua Qian Gu | Tags: Ancient, C-novel, Hua Qian Gu, Translation | Permalink.